Korean Air planes at the Incheon International Airport. Service to Russia’s northern capital to resume on April 21. 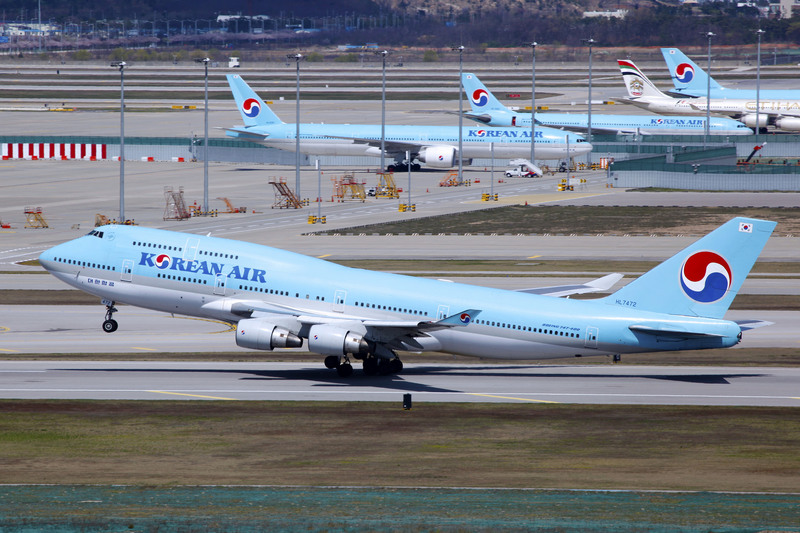 Korean Air will resume flights from Incheon to the Russian cities of St. Petersburg and Irkutsk, the airline said in a press release on April 18. The thrice-a-week service to Russia’s northern capital will resume on April 21, while a twice-a-week seasonal service to the Siberian city of Irkutsk will commence on May 13. Korean Air also flies to Moscow and Vladivostok.